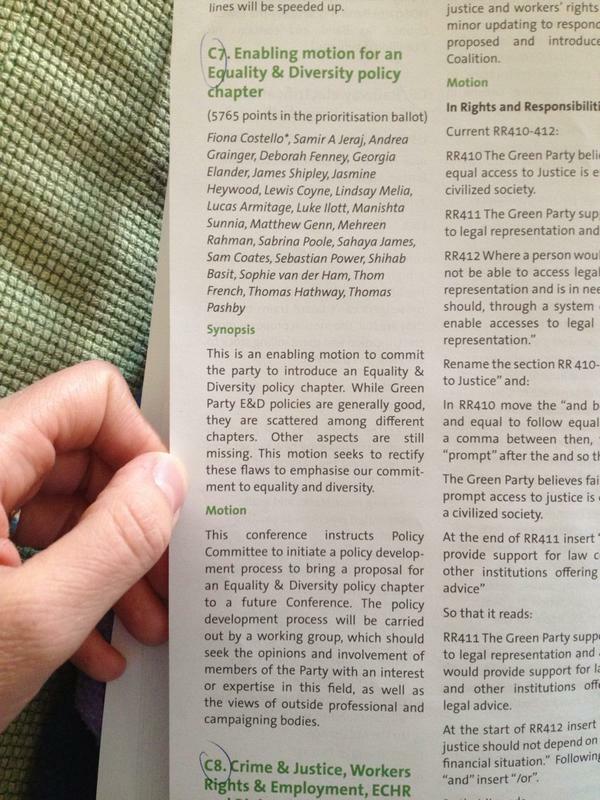 Last weekend, Green Party members voted to create a new section of policy focusing on Equality and Diversity. So, why is this needed? Lots of Green policy talks about equality, discrimination, and encouraging diversity in areas from housing through to education. As one of the signatories of the motion, it was clear to me that the Party wants to do the right thing but is not taking the correct approach when proposing these policies in a piecemeal way. So, what happens next? Well, the motion creates a ‘working group’ that will meet, consult experts, and propose a whole new chapter of Equality & Diversity policy within the next 18 months. In doing this, the Green Party can look at where there are gaps in policy, or make it more consistent. There were several motions to this conference addressing issues facing trans* people – an area where our existing policy was lacking. This process also means we can have conversations with groups inside and outside of the Party working on equality and representing groups in our society that experience oppression. The working group is open to all party members and individuals from outside who would like to give input. Something which came out of workshop discussions was how the Green Party should embed an equalities perspective on all our policies. One idea was to require some form of equality impact assessment of new policies. 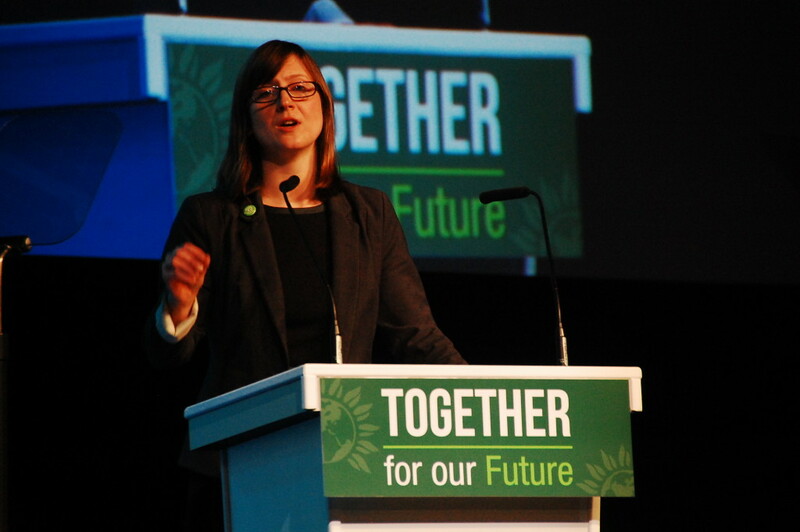 Another idea is to conduct a parallel policy process through liberation groups within the Party, meaning they could create their own policy, based on previous models that have worked well for the Young Greens. This latter idea would result in liberation policies that were not binding to the national parties, but would presumably influence Green Party national policy and feed into the overall policy setting process. The discussion is quite timely – the Party is currently reviewing how it creates policy. At present you need just a handful of party members to sign a motion to get it proposed to a conference, a somewhat problematic process when you have 55 000 members! 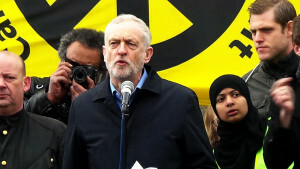 Samir Jeraj is a Green Party activist who has written a number of articles for Bright Green, most recently on how to increase BME participation within the Green Party. Samir was a Green Party councillor in Norwich from 2008-2012. He now writes on housing, race and London politics.